Crown Prince Paras Shah has been a few years in Thailand illegal drugs and repeatedly exclaimed police have trapped. 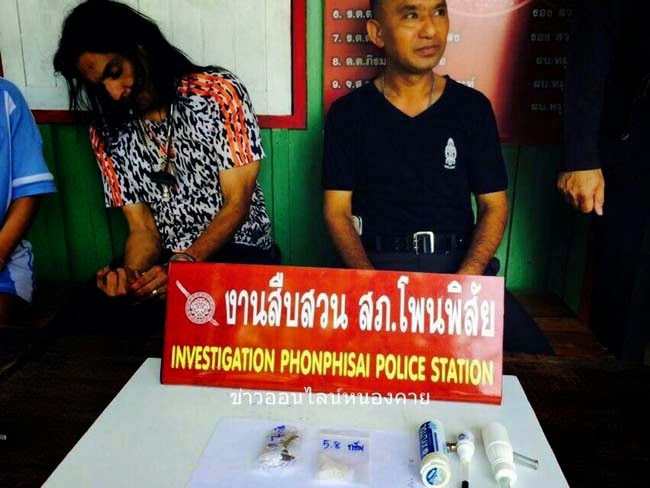 Thai Police in Bangkok on Wednesday, and he was again caught up in Chatra. 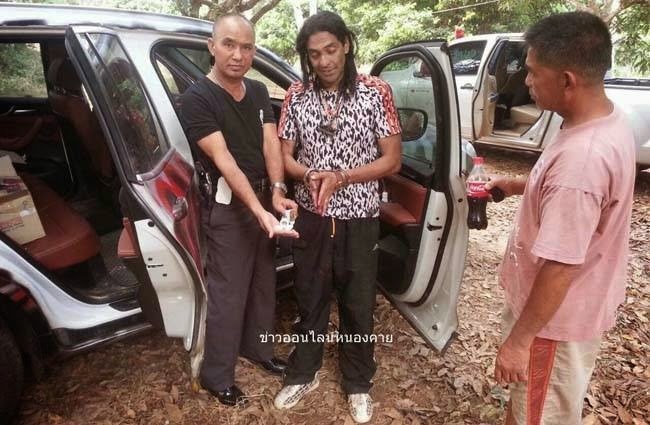 Pakraupachi Thai police handcuffed them as criminals sarvajanikasameta the Thai media have made news with priority.